Unlock your fitness potential with Dee Bloom, formerly Denise Dinger, the best fitness coach and personal trainer in Las Vegas. 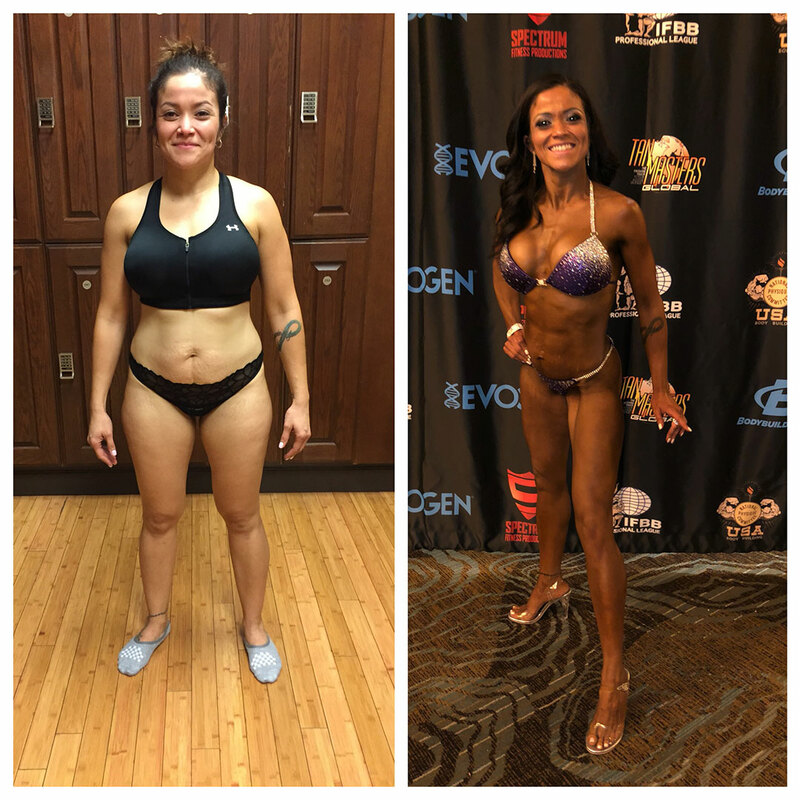 Whether you are looking to enter a fitness competition or are just looking to tone and body sculpt, Dee can help you navigate your way to a successful transformation to achieve the body you desire. 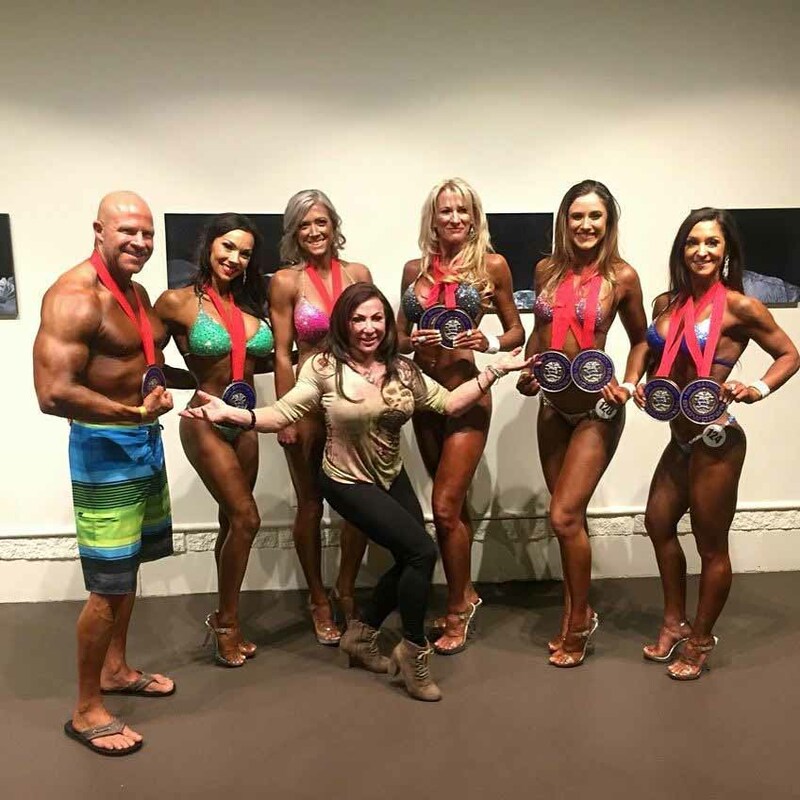 With over 30 years of competitive experience as an IFBB Pro, Dee can help you push your limits and improve your level of fitness. Training packages are customized to each client based on fitness level and capability. Team Dee’s can help you realize your fitness goals with sustainable, long-term results. 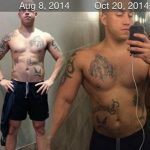 Body transformations aren’t just physical. Reaching optimal fitness requires a change in every facet of life from physique to diet and nutrition. With a full scope of program offerings, full transformations are easy to achieve with customizable fitness and body sculpting programs. Take the first step in achieving the body you want. Contact Team Dee’s today to get started with planning your fitness program. Motivation Starts With A Decision. Let’s do this! Nutrition counseling and diet plans to help you lose fat and build lean muscle. Burn excess fat and sculpt your body with strength training. Entering a competition? 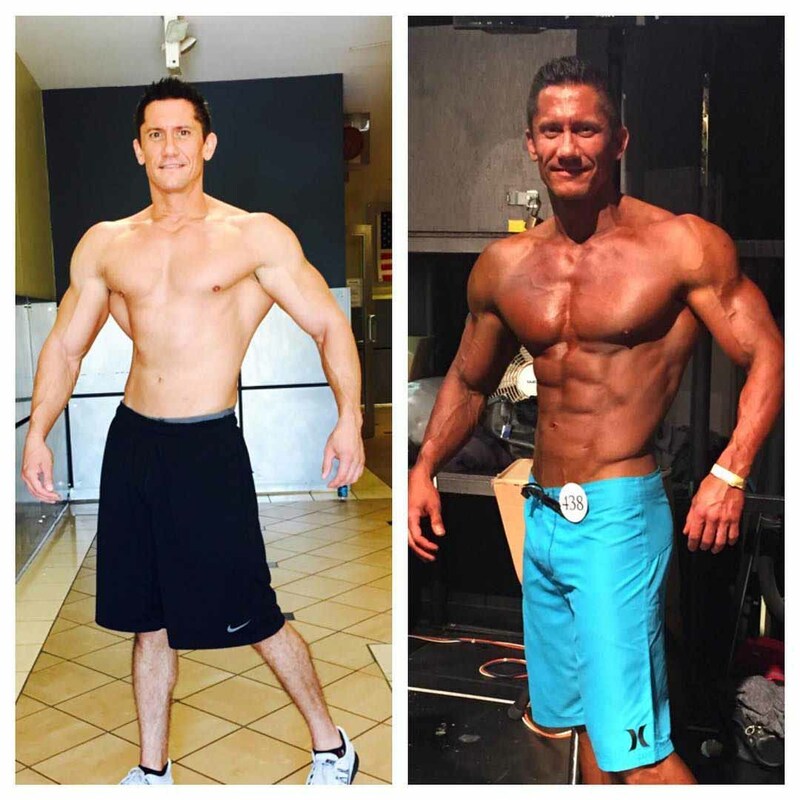 Learn how to pose to showcase your physique. Get trained by an experienced competition fitness trainer. "So pleased with the journey so far D. I'm excited for the future. I'm very thankful for your guidance." "Dee is my coach for life when I entered the gym never could I imagine the condition she got me in. 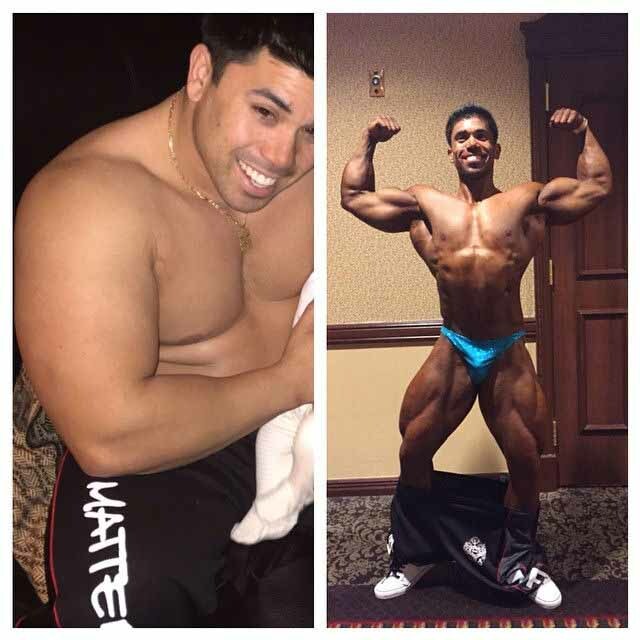 I look better than I ever have plus she helped me attain my dream of getting on stage and competing l. I lost 66 lbs with her in 15 months along with changing my shape looking and feeling younger with more confidence. Thank you coach Dee." "Hands down, Dee Bloom is the best trainer in Vegas! I've had my fair share of trainers and there is nothing like her. She keeps you motivated and coming back for more. Her knowledge of nutrition coupled with her experience in body building will give you all the tools to succeed in your New Years resolutions." "I love being a part of the Dee's Divas and Dudes team! Amazing support from inspiring athletes! I highly recommend anyone who wants world class training to check out Denise! Denise has helped me achieve goals that I never imagined!" "Mama Dee has always pushed me to believe in myself and enjoy the journey of competing. She is more than just a coach, she is also a friend, supporter, and a mom to me. Proud to represent Dee's Divas." There’s nothing better than having your very own coach and mentor. Team Dee’s will help you achieve your best with personalized fitness strategy tailored to your needs and goals. Get in touch to schedule your free consultation and take the next steps in your fitness journey. Reach your fitness goals from the comfort of your own home, gym, or personal space. Online Personal Training is the perfect solution for any client look for the convenience and flexibility of not being obligated to face-to-face time with a trainer in a gym. With online personal training, you will still reap all of the benefits of in-personal training with the additional benefit of being able to train anywhere. Are you preparing for your next competition? Position yourself for success by attending a Posing Workshop. 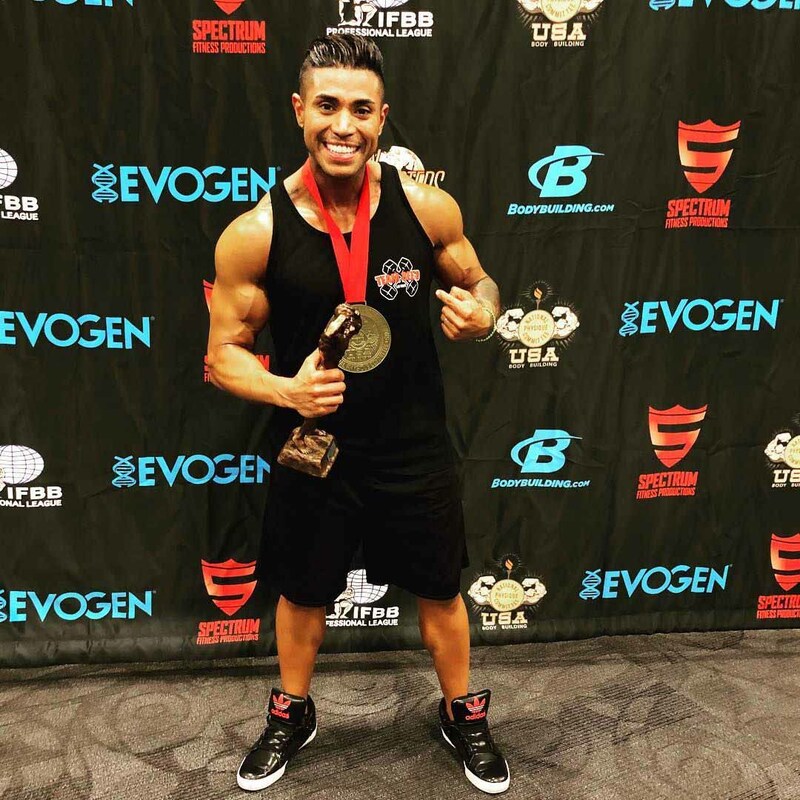 This workshop will teach you skills and techniques to showcasing your physique in a way that will wow the judges at your next competition. Have Questions? We Have Answers. Call Dee Today!